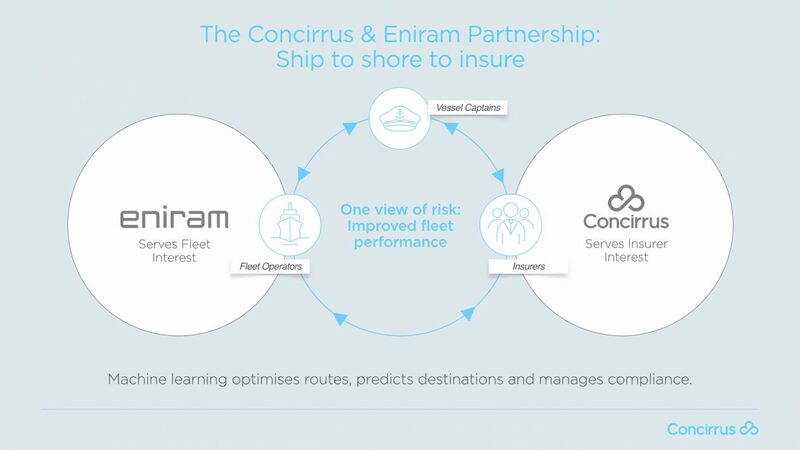 In a first for the marine industry, Eniram is partnering with Concirrus, to deliver connected insurance for the marine market. The partnership will see navigation and situational data supplied by the Eniram SkyLight 3.0 service integrated into Concirrus’ marine insurance software Quest. 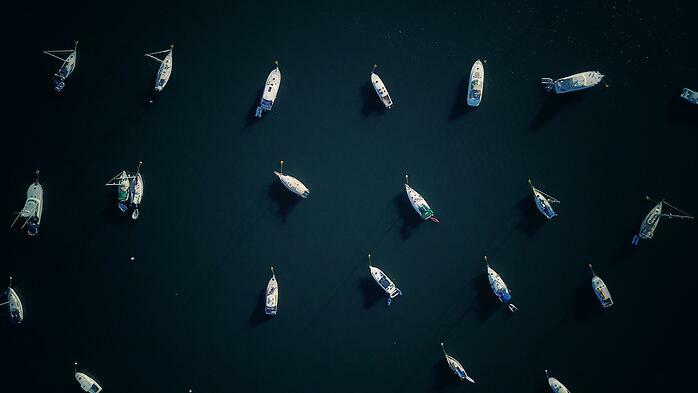 Quest enables marine insurers to actively manage their risks in real time, attaining operating efficiencies and insights that are otherwise impossible to achieve. 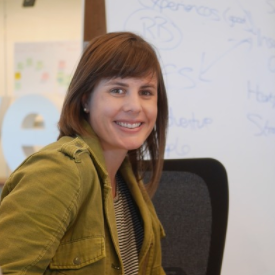 Accurate, real-time operational data will be used to provide a transparent and shared view of risk, with tailored insurance that allows customers to pay only for what they need. 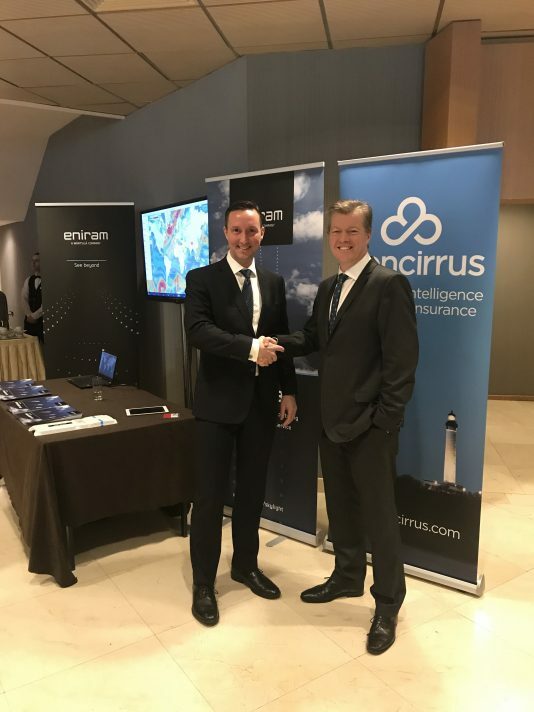 “The future of marine insurance has now arrived with the Eniram and Concirrus partnership," says Andrew Yeoman, CEO of Concirrus. "This combination of technologies helps fleet operators and marine insurers to improve the reliability of vessels and lower their costs of operation. "For fleet operators, the Eniram technology facilitates safe, efficient operations and has the added benefit of lowering risk. Insurers can now offer innovative, connected policies that reflect the needs of their customers and reward safe operations. For insurers, this means that the market now has a new segment of lower risk, responsible operators who can be incentivized with innovative insurance products,” says Andrew. Johan Backas, Managing Director of Eniram, says Eniram are delighted to establish this partnership with Concirrus. 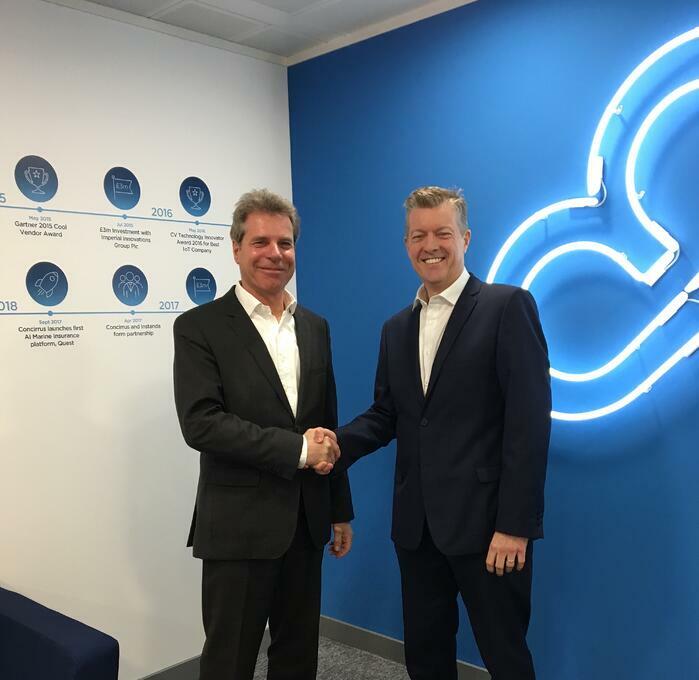 "With Eniram’s rich history in serving marine customers, and Concirrus’ proposition for the insurance market, this partnership strengthens both offerings and accelerates market adoption. "By working together, and through the integration of our products, we shall deliver the world’s first connected marine insurance proposition. "It will lower operating costs by actively monitoring vessel performance, by allowing insurers to reduce premiums accordingly, and by providing visibility of the insurance policy conditions and compliance to both shore and ship,” says Johan. Johan Backas (left) and Andrew Yeoman (right) announce the partnership at the Capital Link - 9th Annual Greek Shipping Forum in Athens this week.